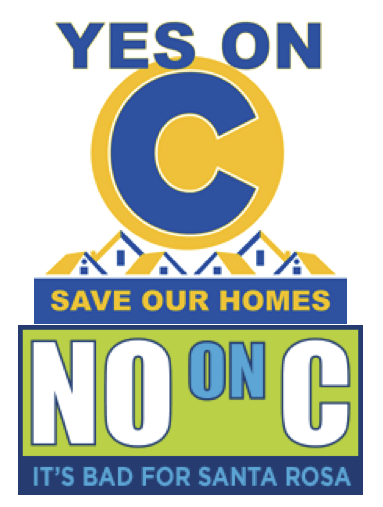 The pros and cons of the Measure C will be focus of our meeting on May 10th. Few initiatives have generated so much press and strong opinion. As Press Democrat staff writer Kevin McCallum said in a March 20, 2017 article, “The June referendum vote on Santa Rosa’s rent control ordinance is shaping up to be an expensive – and likely lopsided-brawl”. Two very special guests will present both sides of the issue, followed by a few pre-selected questions. President Jose Guillen will be our moderator. Please send your questions in advance of the meeting to him. This will be another great meeting to invite a friend.